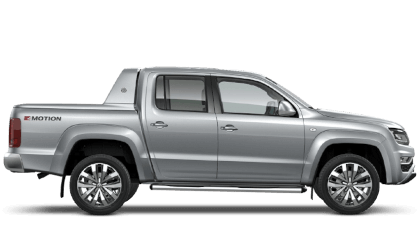 2 people recently viewed this Amarok. This Volkswagen Amarok 4 door Pick Up registration FN68VEU has a 3.0 Diesel engine with a Automatic gearbox and obtains a fuel consumption of 36.2 mpg and is finished in the colour White. The CO2 emissions are measured at 212 g/km.